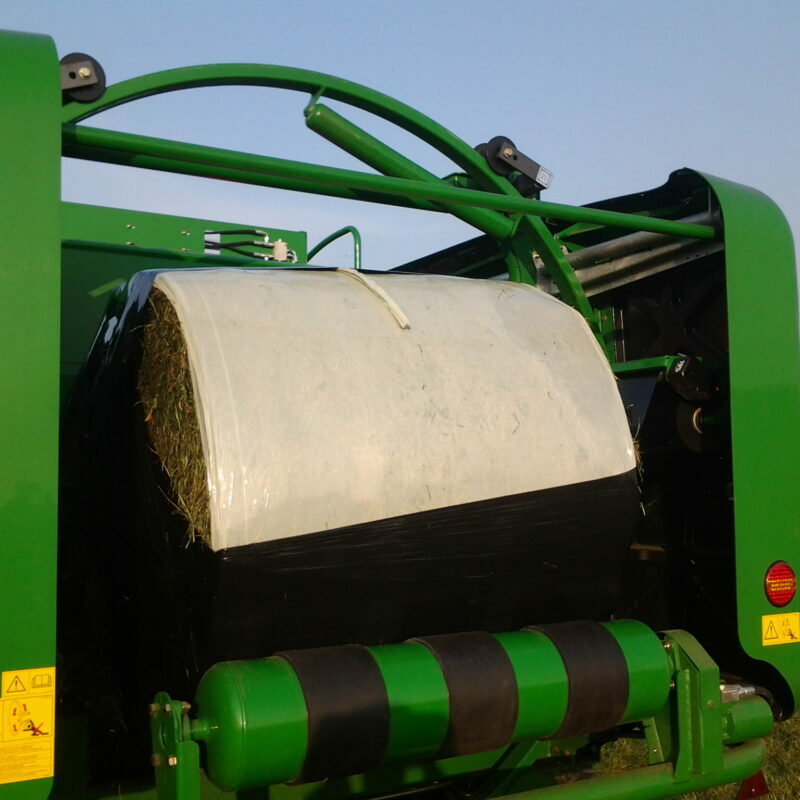 The main advantage with RaniBind is the way it improves the oxygen barrier of the bale, resulting in better bale conservation. Another advantage is that RaniBind can be recycled together with the wrapping film, as both products are manufactured from the same raw material. RaniBind is available in widths of 1280 and 1400mm.